100% UVA and UVB protection The googles meet ANSI guidelines for ballistic protection for eyewear. 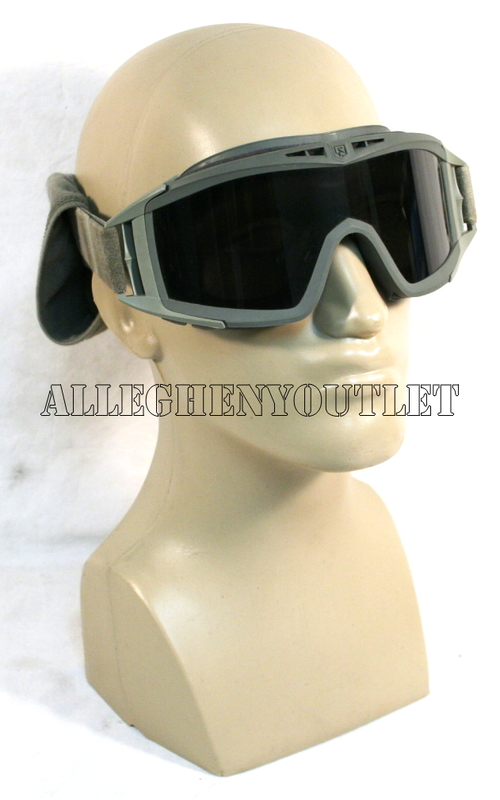 Top of the line goggles made by Revision Desert and used by the U.S. Military. YOU WILL RECEIVE EITHER DARK OR CLEAR LENSES, OUR CHOICE DEPENDING ON OUR CURRENT STOCK.